The party dropped its sitting MP from Sant Kabir Nagar, Sharad Tripathi, who was in news recently for beating a BJP MLA with shoes. 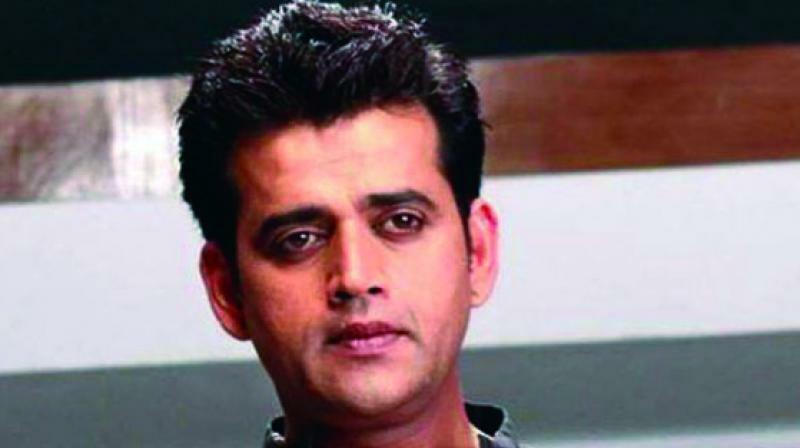 New Delhi: The BJP on Monday announced Bhojpuri film star Ravi Kishan from the prestigious Gorakhpur constituency while the sitting MP Praveen Nishad, who had contested the 2018 bypolls from Samajwadi Party ticket, will contest from Sant Kabir Nagar. Mr Nishad had joined the saffron fold earlier this month. The BJP announced seven more Lok Sabha candidates for Uttar Pradesh candidates. The party dropped its sitting MP from Sant Kabir Nagar, Sharad Tripathi, who was in news recently for beating a BJP MLA with shoes. With these names, the BJP has so far announced candidates for 420 Lok Sabha seats. The party fielded Ramapati Tripathi from Deoria, held by Kalraj Mishra who has crossed the age bar of 75 years. Though Mr Mishra was lobbying for his son, the party leadership favoured Mr Tripathi, father of Sharad Tripathi and a former state unit chief of the party. Gorakhpur was represented by Uttar Pradesh chief minister Yogi Adityanath for more than two decades untill he entered the state assembly after BJP's handsome victory in the 2017 assembly polls. Mr Nishad had then won the Gorakhpur seat in the bypoll as the SP candidate and was supported by the BSP, under the grand alliance between the two parties. However. Mr Nishad and his father and Nishad Party chief Sanjay Nishad, joined the saffron fold. State minister Mukut Bihari Verma has been fielded from Ambedkarnagar while Apna Dal MLA Sangam Lal Gupta has been fielded from Pratapgarh.